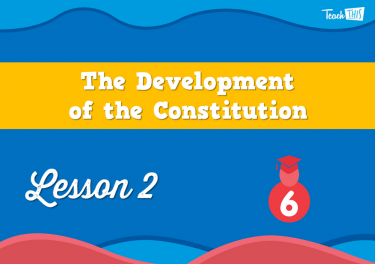 Investigate Federation, why it occurred and the influential people of that time. 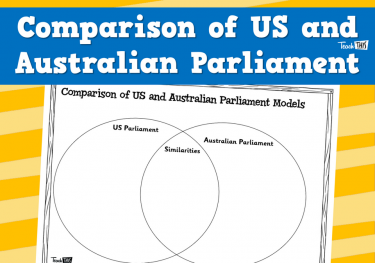 Explore the development and influences on structures of Australian government and law. 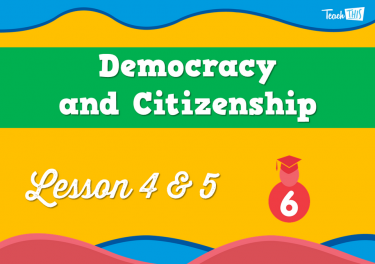 Explore democracy and citizenship, and investigate lack of rights for groups. 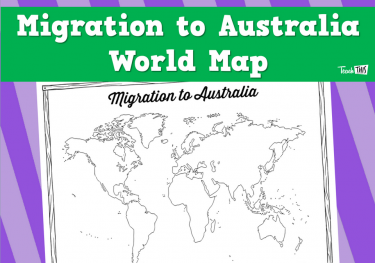 Investigate migration, where people migrated from and their contribution to Australia’s social and economic development. 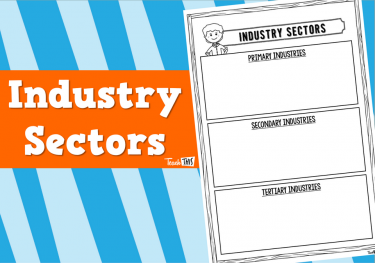 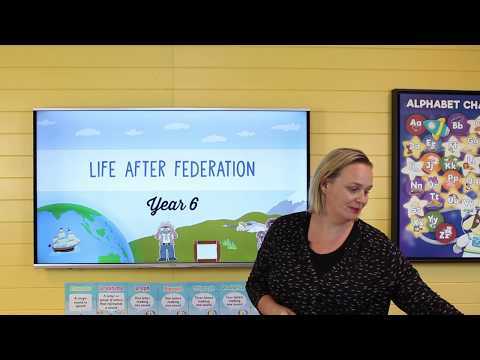 In this lesson, students are introduced to teh inquiry questions within this unit, explore Australian Federation and how Sir Henry Parkes influenced Australian Federation. 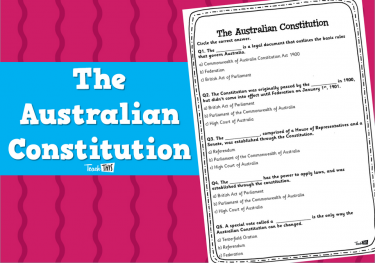 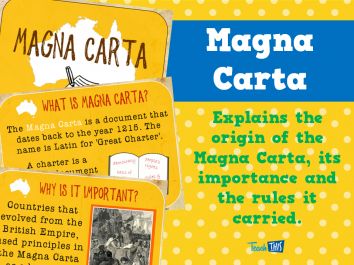 In this lesson, students explore the Australian Constitution and its key influence including people and documents. 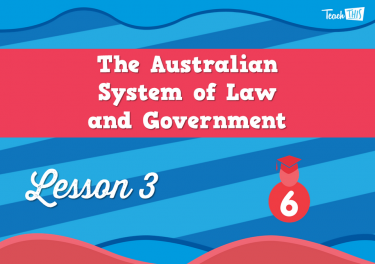 In this lesson, students explore the influences and structures of the Australian systems of law and government. 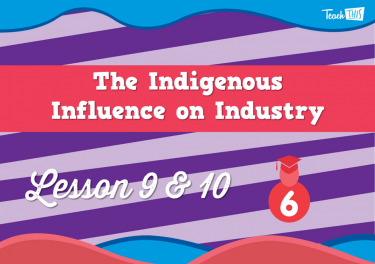 In this lesson, students investigate experiences, explore definitions, and impacts of democracy and citizenship on Indigenous Australians. 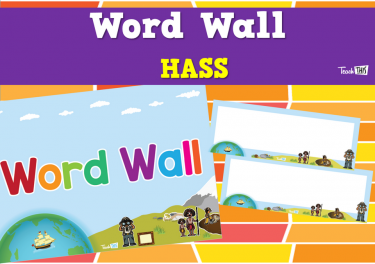 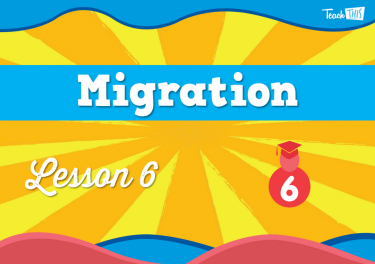 In this lesson, students learn to understand what migration is and who migrated to Australia. 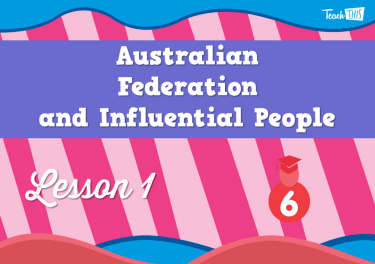 In this lesson, students investigate the contribution of migrants to the development of Australian society since Federation. 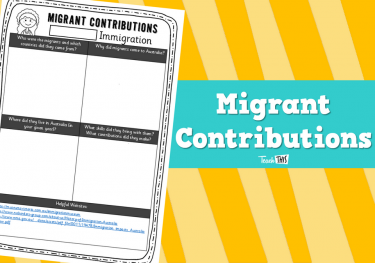 They will explore why migrants came, where they came from and what skills they brought with them. 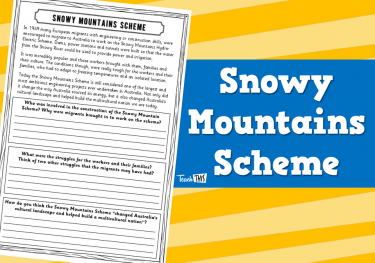 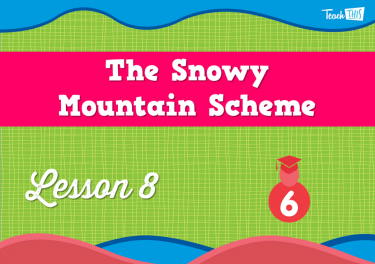 In this lesson, students explore how immigrants assisted in the economic development of Australia as they investigate the Snowy Mountain Scheme. 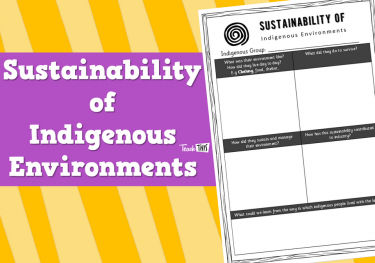 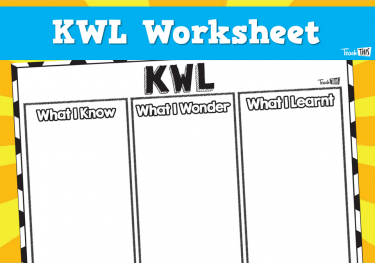 In this lesson, students will use their research skills, collect information, and use digital technology to demonstrate their understanding of the sustainability of indigenous environments and how these influenced industry.